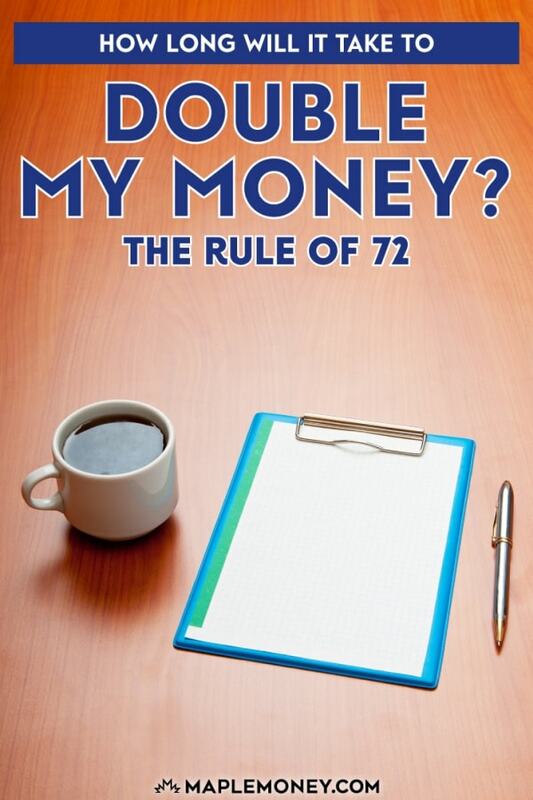 The Rule of 72: How Long Will It Take to Double My Money? When you begin investing your money, it’s important to figure out what you need to do in order to maximize your returns and ensure that you are investing enough to build up the wealth you need to succeed in the long run. What you invest now makes a big difference later, and planning ahead can ensure a comfortable retirement. 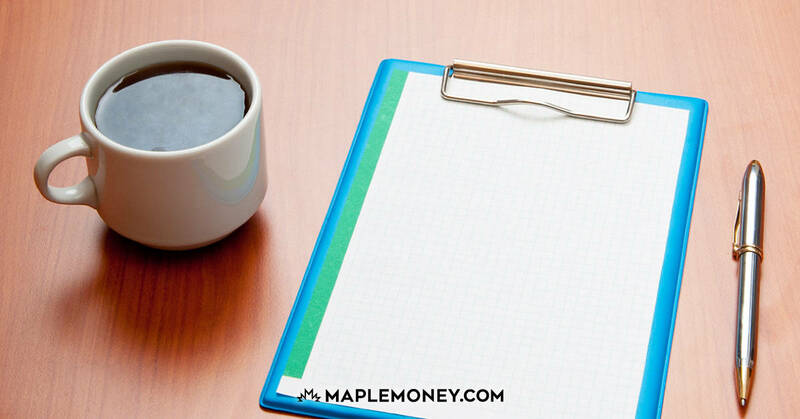 While there are a number of online calculators you can use to estimate how much you need to set aside now for successful growth over time, it’s also possible for you to perform a rough calculation to determine how long it will take to double the money that you invest now. This estimate is called the Rule of 72. The Rule of 72 is a simple calculation to determine how long it will take to double your money at a specific interest rate. The Rule of 72 takes into account the impact of compound interest, allowing you to get a quick idea of what you can achieve with your money. It’s a quick and dirty way to see whether or not you are on track with your wealth building efforts. For example, if your were expecting a rate of return of 7% you would divide 72 by 7, which tells you it would take about 10.3 years to double your money at that rate. If you want $50,000, you would need to invest $25,000 today at 7% and let it sit for 10.3 years. This also works the other way. If you knew you wanted to double your money in 12 years, you could divide 72 by 12, which shows you would need a 6% return to achieve this. When deciding where to put your money, you would look for assets likely to provide you with a 6% return. This means considering investing your money in an index fund. Using the Rule of 72, it becomes obvious that if you have $20,000 and you put it in a GIC that offers a return 1.5%, it will take 48 years to double that money to $40,000. 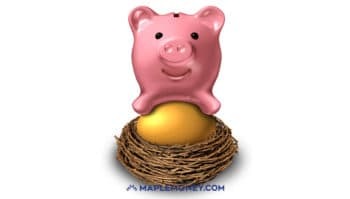 Clearly, you aren’t going to be able to retire comfortably if you rely on GICs to build your wealth for you over time. With the help of this convenient Rule, you can get an idea of where you should be putting your money for best effect. However, the Rule of 72 is not just for compound interest; the calculation can also be used to gauge the effect of inflation. For example, a 3% inflation rate would mean your money will lose half its spending power in 24 years. This is certainly useful to know when planning your retirement! Is the Rule of 72 completely accurate? No, but it’s close. While the examples above come within decimal points of the true calculation, smaller interest rates start to skew the numbers. If you where to properly calculate a compound interest of 1%, it would take just under 70 years to double your money, not 72. But you get a good ballpark idea of where you stand with this Rule, without the need for complex calculations. Additionally, the Rule of 72 doesn’t allow you to account for dollar-cost averaging. It assumes a lump sum. So, if you plan to use dollar-cost averaging to grow your RRSP or TFSA or some other account, the Rule of 72 isn’t going to be all that helpful. This is because your principal will change from month to month as you add more principal. The Rule of 72 is more about seeing how a lump sum would grow over time, and helping you get a ballpark idea of how your investments are likely to do. Also, keep in mind the fact that you aren’t likely to get a set return on your investment from year-to-year. The Rule of 72 assumes a set rate of return, when, as you know, the stock market doesn’t offer stable returns. One year you might see 8% while there is growth of only 4% another year. And, of course, some years are losers for the stock market. In real life, your returns vary, even though you have annualized returns over time that tend to even out. Even though the Rule of 72 has its limitations, and it’s not totally accurate, it’s not too bad for a quick calculation that dates back to the fifteenth century! This is a great trick for rough calculations. I remember learning it in high school math class, but thanks for the refresher! Interesting calculation. But I guess it all depends on how well you manage your money. No, it doesn’t. That was the point. Very interesting… I have never heard of this rule of 72. It’s very handy… Thanks for sharing. This is such a very helpful article. Thanks for sharing. Handy…but hope there isn’t a market crash like 2008.